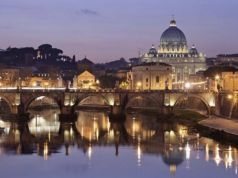 Report estimates €8 billion boost to economy. 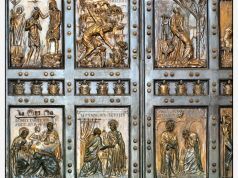 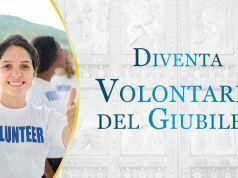 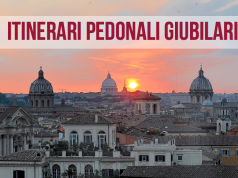 As many as 33 million pilgrims are expected to visit Rome during the Jubilee year between 8 December and 20 November 2016, according to a report by Censis (Centro Studi Investimenti Sociali). 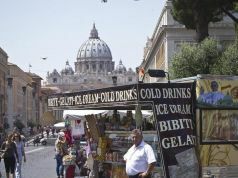 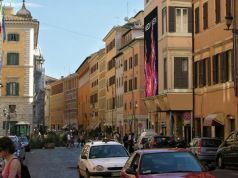 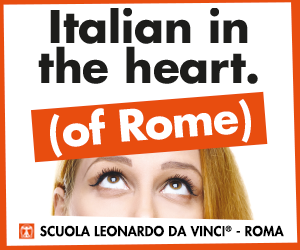 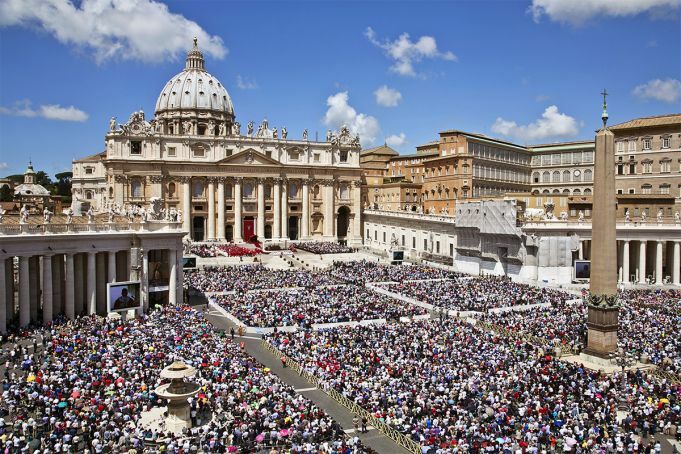 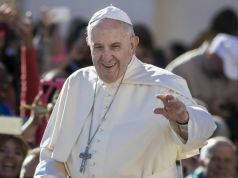 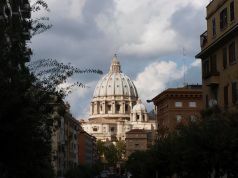 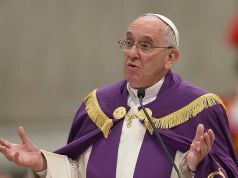 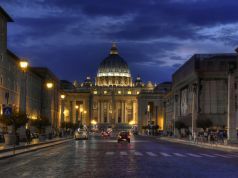 The Italian socio-economic research institute predicted a major increase on the 25 million pilgrims and tourists that flocked to Rome during the Jubilee year in 2000. 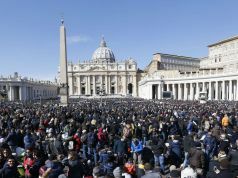 The report said that the crowds of pilgrims would generate an estimated €8 billion for the capital, and that about 70 per cent of the visitors would come from abroad. 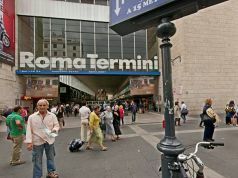 Authorities from the capital and the Lazio region are expected to pool resources to deal with the influx, with priorities given to health, mobility, security, civil protection, tourism and hospitality.